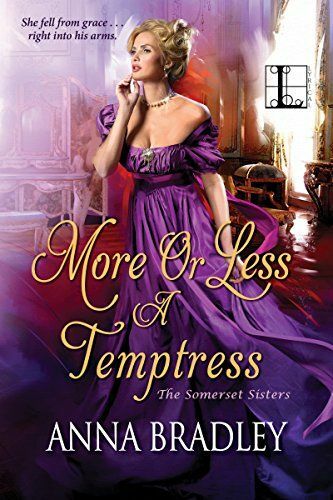 Anna Bradley - Historical Romance Writer | Who Says History Isn't Hot? When Henry Northrup, Lord Sydney sees Lucas Dean for the first time, he thinks the devastating redhead is the result of a serious head injury and his fevered imagination. But when Sydney regains consciousness after a carriage accident, he discovers Lucas isn’t only a real man, but the man of Sydney’s dreams. Now Sydney must choose between a marriage of convenience and the only man he’s ever loved—the man who saved his life. 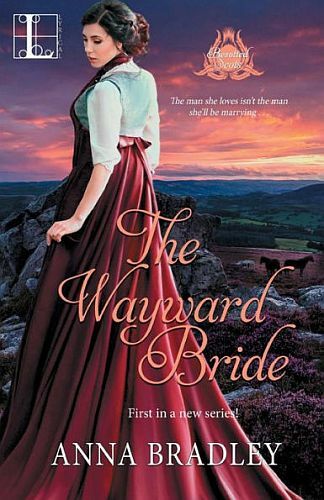 THE WAYWARD BRIDE features two intertwined love stories, one conventional, and one m/m. Join Anna's mailing list for information on contests, new releases and more!